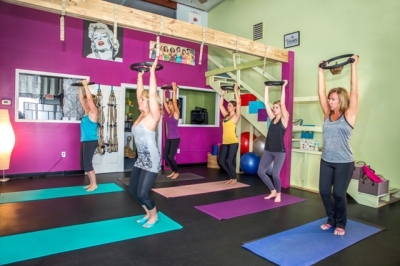 Utilizing Balanced Body® Reformer & Chair Apparatus, this class will strengthen your "core". Smaller group classes of four or less optimize your workout by allowing more instructor interaction and feedback. Beginners welcome, all levels offered. Available for private, one-on-one sessions, or semi-private sessions, the Chair, Cadillac and Reformer apparatus provide a true, total body Pilates workout that will leave you feeling longer, leaner, pain-free, stress-free, and fantastic! 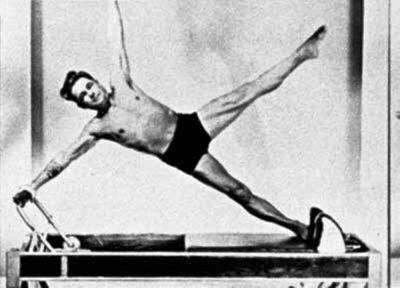 Developed by Joseph Pilates in the early 1900s, Pilates is a form of exercise that promotes core strength, flexibility and total body fitness, as well as mental health and stress relief. 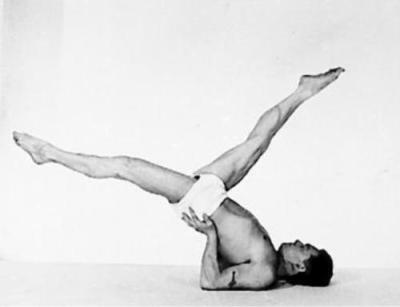 The practice focuses on six Pilates principles: centering, control, flow, breath, precision, and concentration. 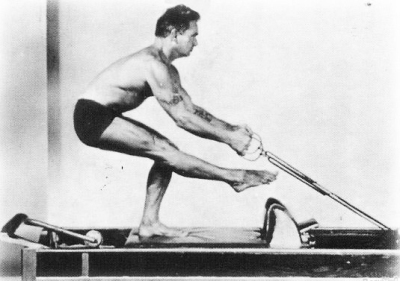 Performed on a mat, with simple props such as balls or bands, or on apparatus including the Cadillac and Reformer, this fun (and addictive!) form of exercise can be adapted for any age or level of fitness! 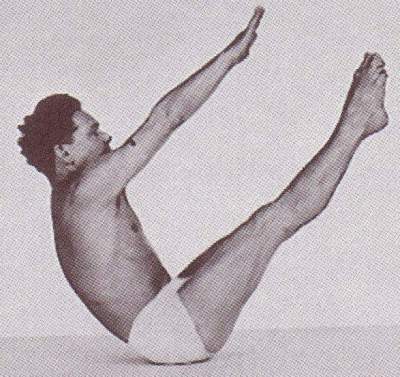 in 30 sessions you will have a NEW BODY."